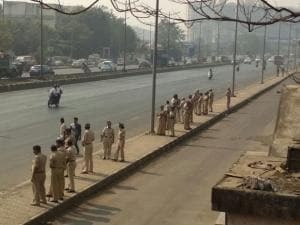 Thousands of workers queued up at Shivaji Park to pay respects to their leader and Shiv Sena founder Balasaheb Thackeray on his fourth death anniversary. 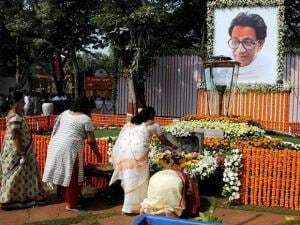 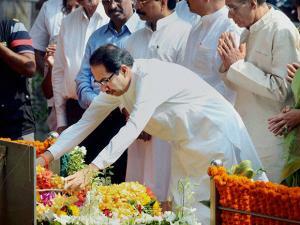 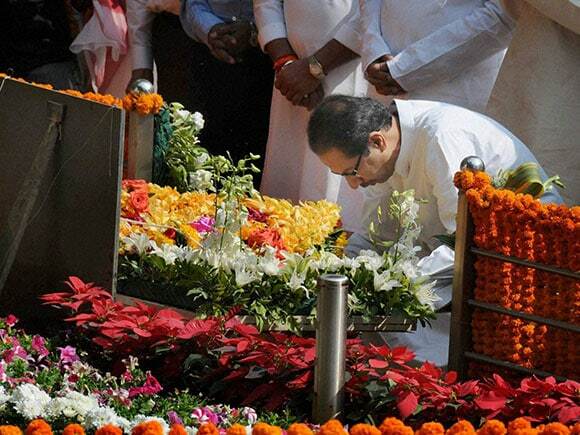 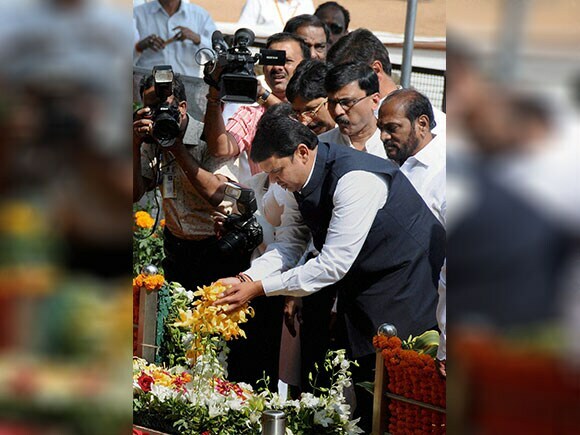 everal leaders including Maharashtra Chief Minister Devendra Fadnavis also paid floral tributes at the Thackeray memorial at central Mumbai's Shivaji Park grounds. 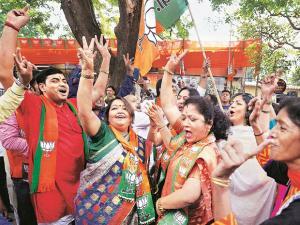 Uddhav Thackeray, wife Rashmi Thackeray, son Aditya Thackeray, party MPs including Sanjay Raut, Anandrao Adsul, Chandrakant Khaire, BJP MP Poonam Mahajan, Congress Leader Bhai Jagtap were also present.